"I pledge to fly my helicopter in a safe and prudent manner at all times, faithfully observing all FAA regulations. In addition, I will strive to reduce the noise impact of my helicopter on the residents who live below my flight paths. 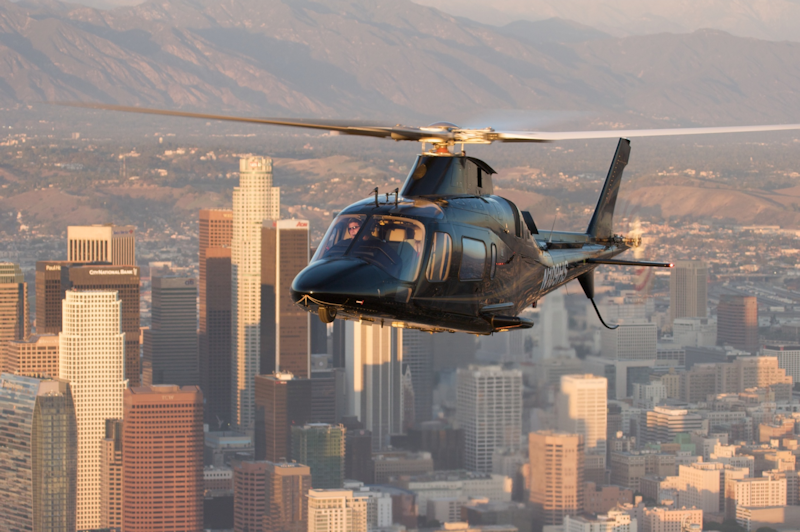 I will do my part to facilitate a significant reduction in the number of helicopter noise complaints in the Los Angeles basin. I will fly my helicopter at higher altitudes where it is safe to do so without endangering myself or my passengers. And I will be mindful of the fact that how I operate my aircraft reflects on all who fly helicopters in the Southland. I realize that the continued growth of helicopter aviation requires the tolerance and even appreciation of the residents of the region. Therefore I pledge to be a responsible pilot and citizen."